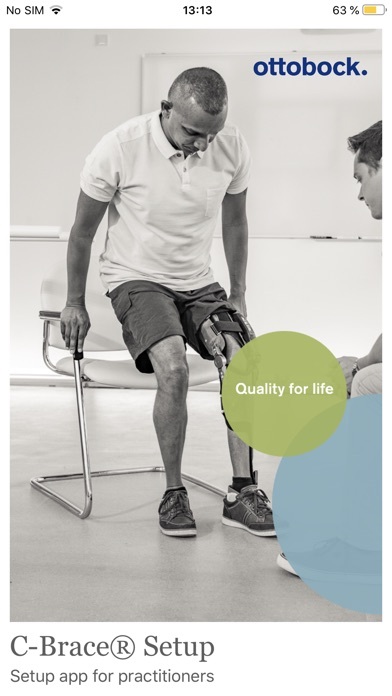 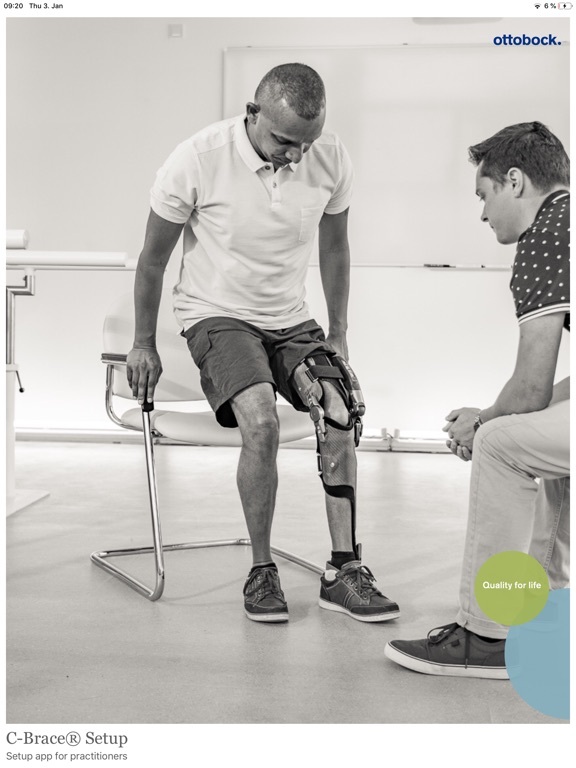 Thanks to comprehensive technical development and an optimized design, the new C-Brace® offers users even more independence in their everyday life. 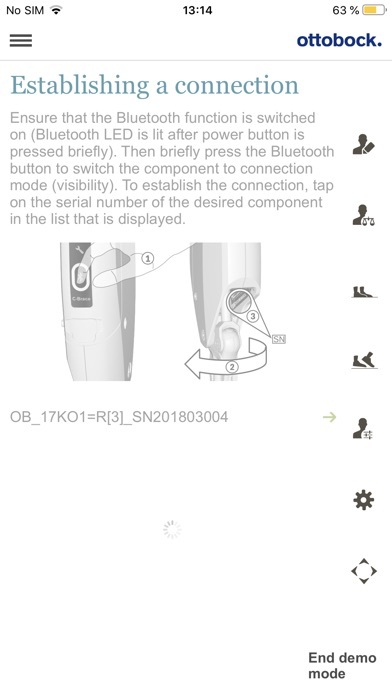 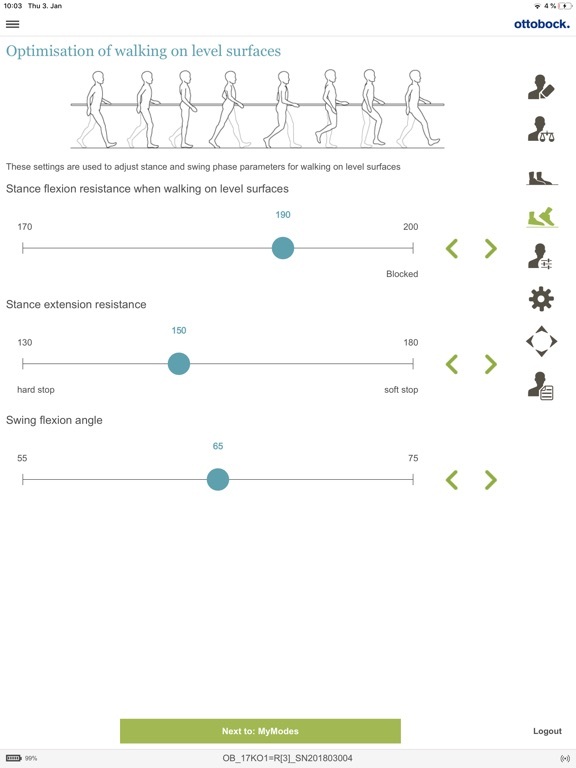 The setup app for the new C-Brace® is the first app developed by Ottobock for the configuration of microprocessor-controlled joint units. 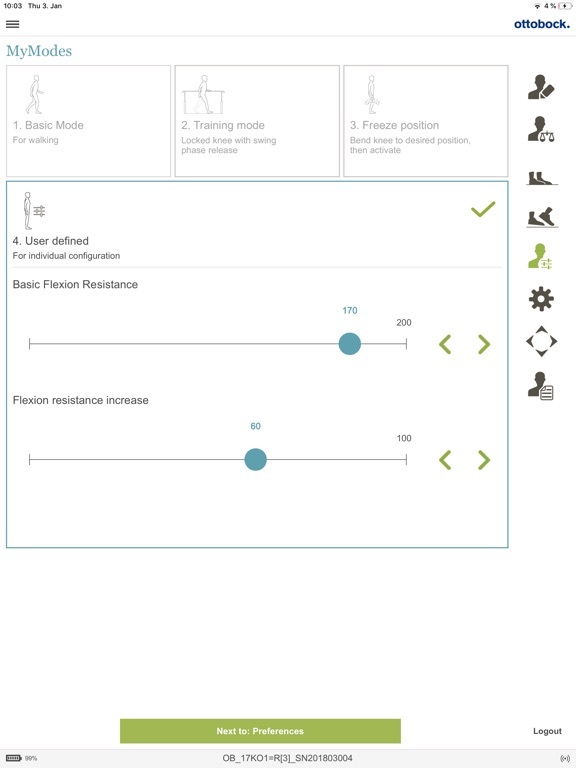 Installed on a tablet terminal device, it allows you as a practitioner to adjust the C-Brace® settings to your user's individual needs. 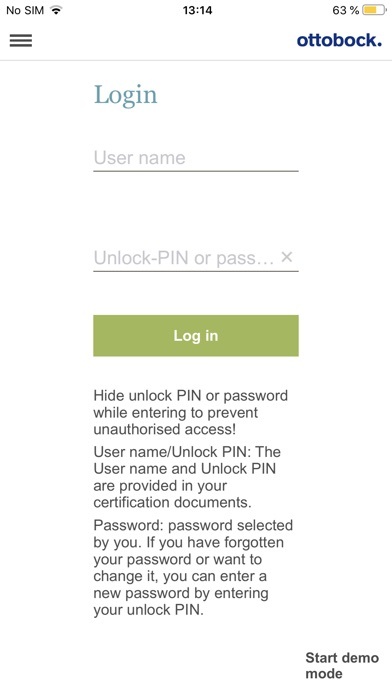 You will receive your personal unlock PIN, after a successful certification by Ottobock. 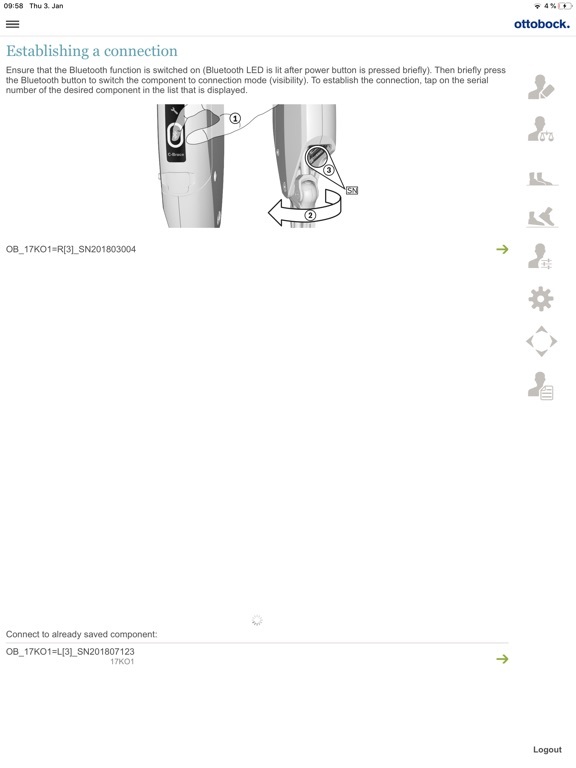 This product complies with the requirements of European Medical Device Directive 93/42 / EEC.